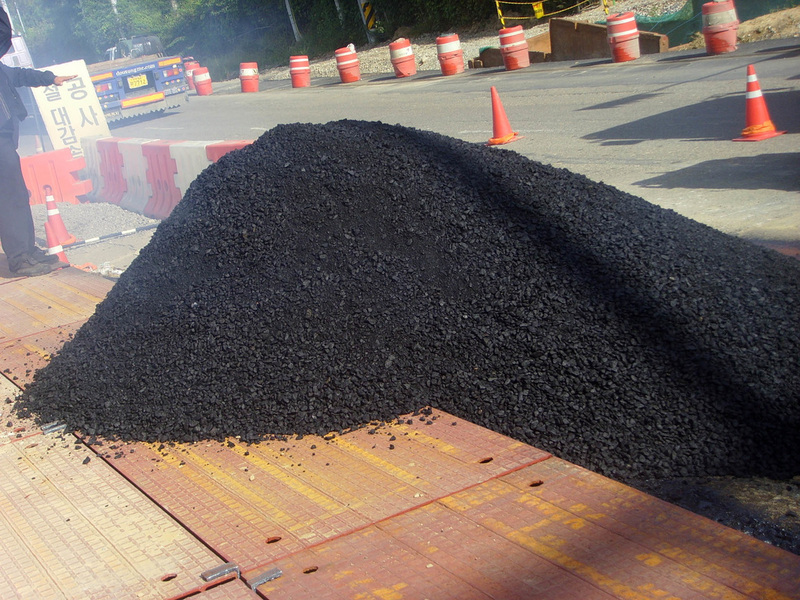 With Asphalt Installation, the proper research and planning is mandatory when you begin the process. It’s always important to take time and survey the location. You must always take the appropriate precautions in order to ensure a sound and steady foundation, this helps guarantee that your new installation will last for a long time. When you begin a paving project, it’s necessary to inspect the foundation. The base of the structure should be clear of rubble, plant matter, etc. It may also need to be graded or excavated in order to guarantee the correct drainage as well as compacted to deliver a smooth surface for the asphalt to be poured upon. Once the asphalt has been set, we add a layer of sealcoat on top. Sealcoating is a process that helps to extend the life and appearance of your asphalt project. Hero Paving is here to assist you with any new driveway, parking lot, etc., asphalt needs! Website by Kings Branding for Hero Paving. ​*Some of the images on the site may have be used from Google "labeled for re-use" but we can send you tons of our completed projects if you would like to see them.